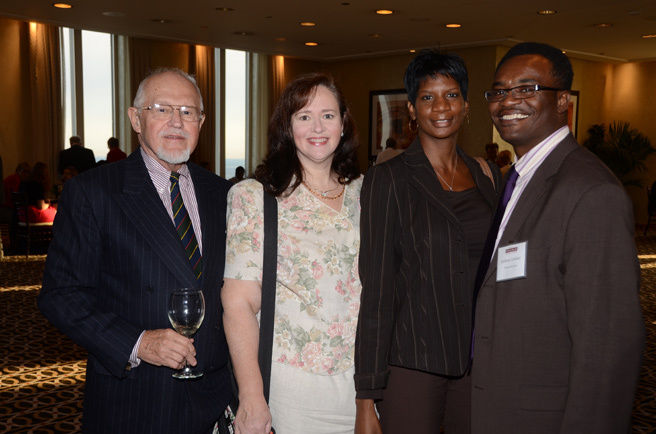 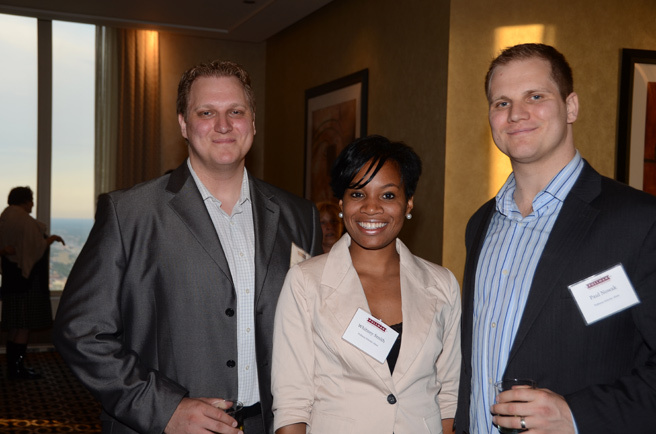 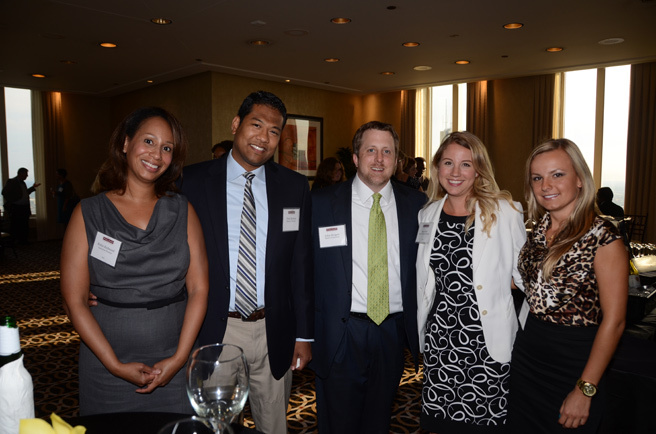 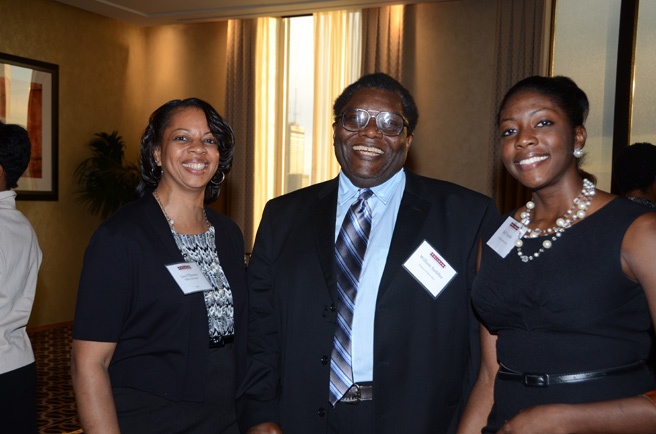 On June 13, 2012, the Foundation hosted the inaugural Pullman Scholar Alumni Networking Night event at the Mid-America Club in downtown Chicago. 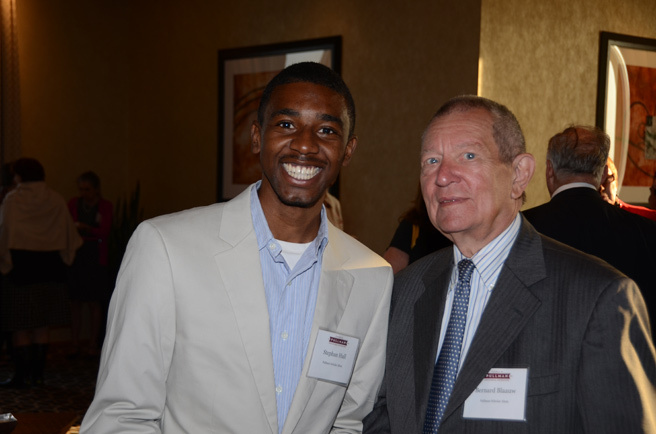 65 Pullman Scholar Alumni and their guests attended. 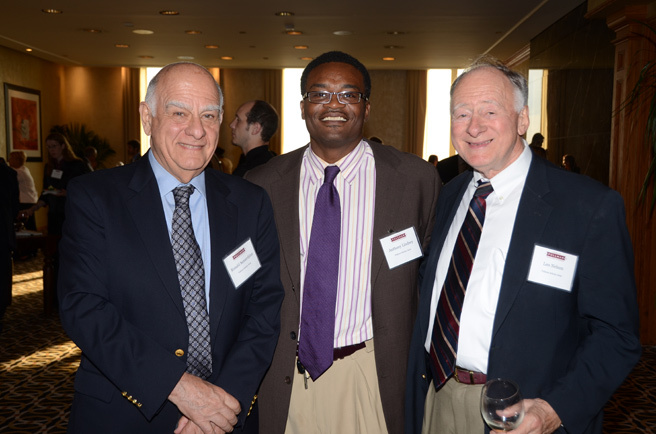 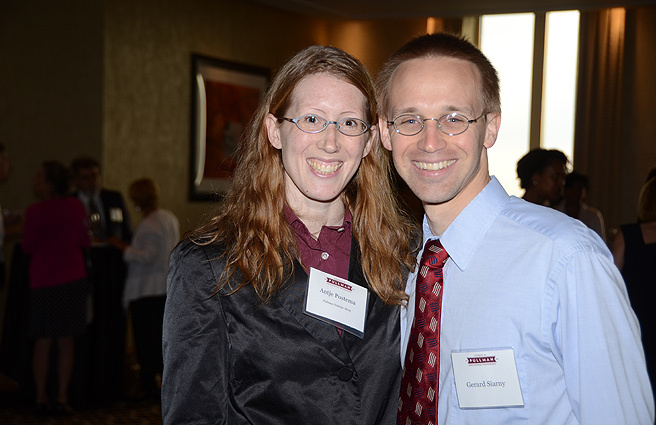 The event brought together Pullman Scholar Alumni from several generations, industries, and backgrounds. 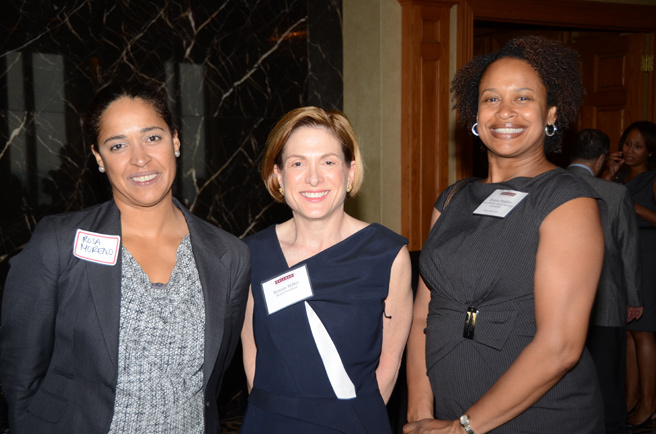 Thank you to those who joined us for a wonderful evening and for sharing your ideas on how we can continue to grow the Foundation and bring together the Pullman Scholar community. 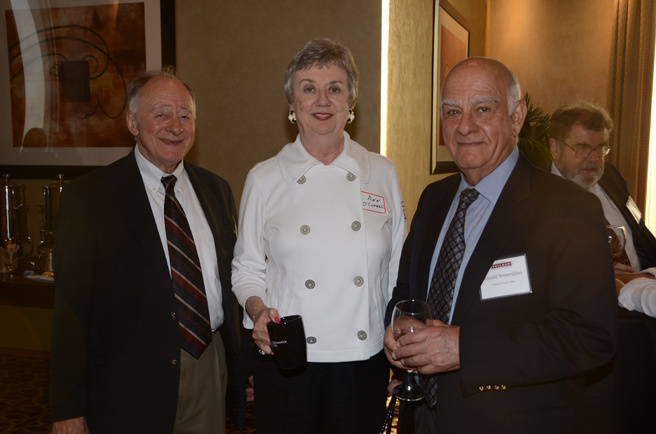 We know this is a very special community, linked by a common history through the Foundation and, we hope, a future helping the Foundation move forward together.